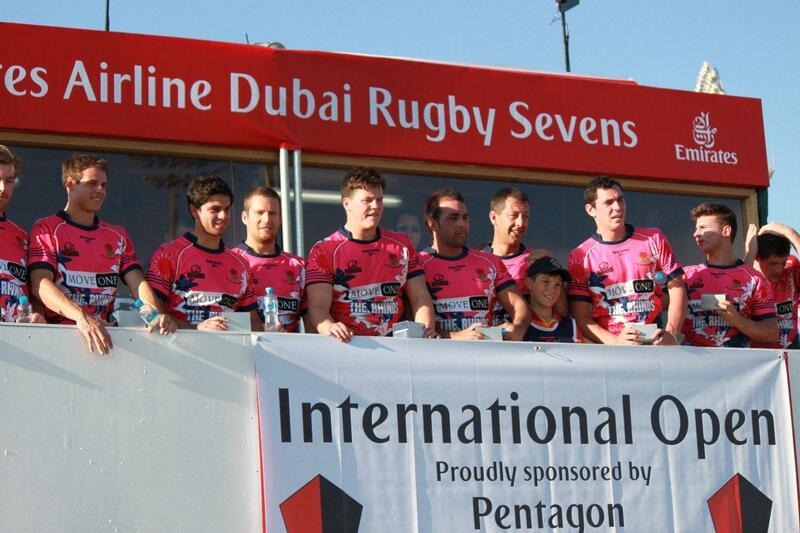 Move One was proud to sponsor the Move One Rhinos who competed in one of the most anticipated and fantastic events Dubai holds each year, the Dubai Rugby 7s. 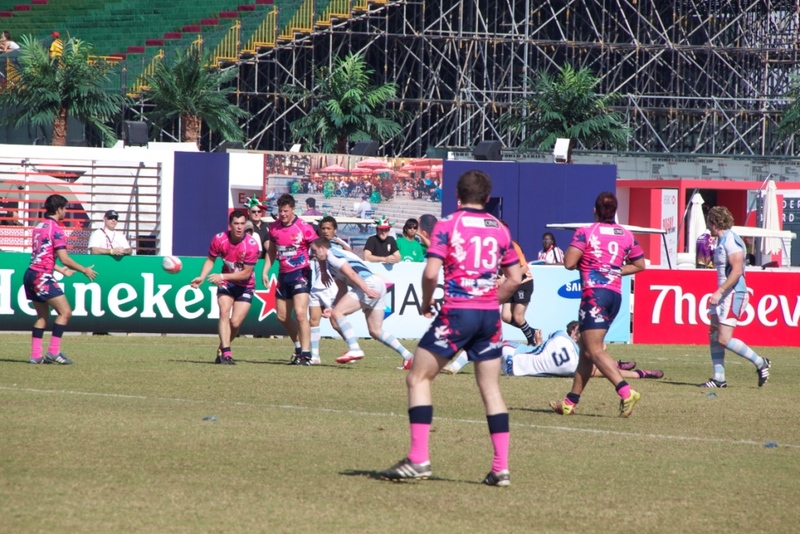 The team was co-sponsored by Move One and by Rhino. 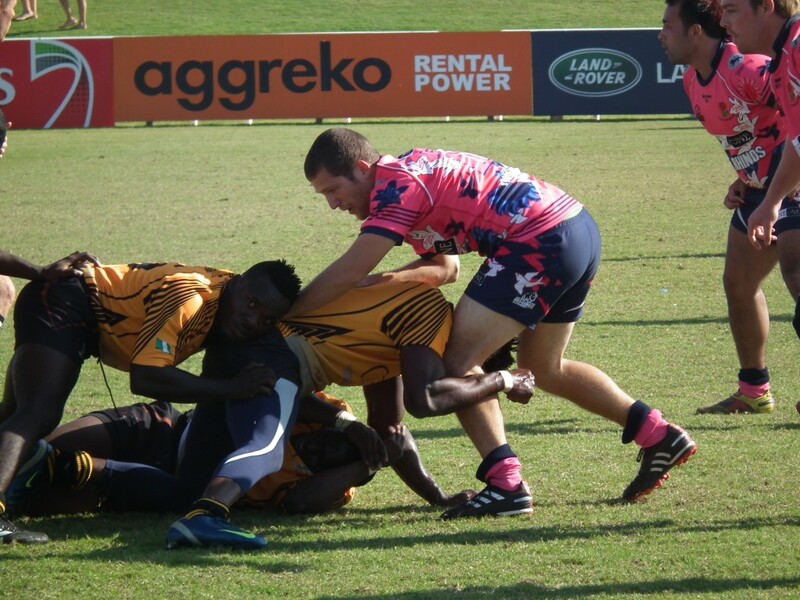 The Move One Rhinos were from the Kew Occasional Rugby Club and competed fearlessly on Thursday, Friday and Saturday and won all matches leading to the final match on Saturday, December 3. 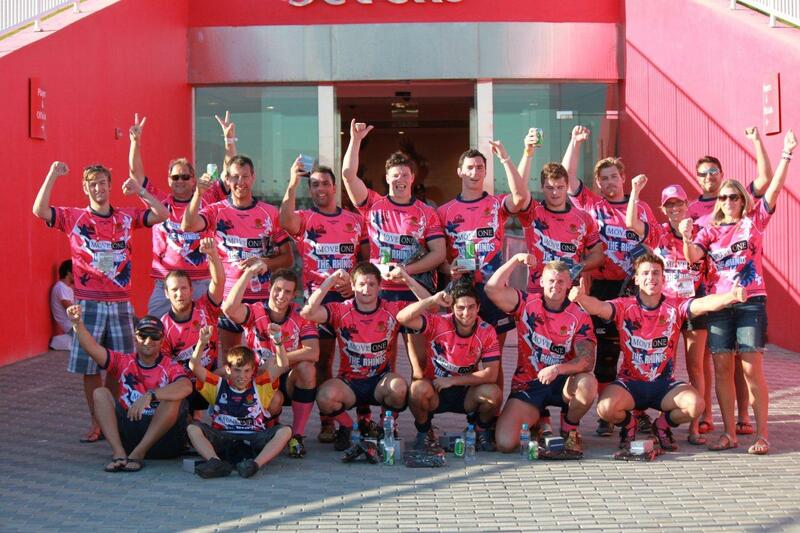 The team came in second place and received the runner-up International Open Trophy. 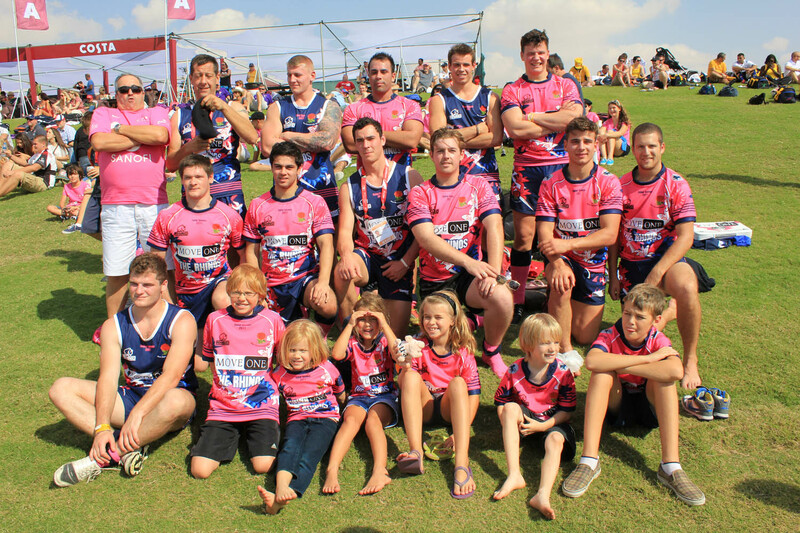 Move One was thrilled to sponsor this talented group of athletes. 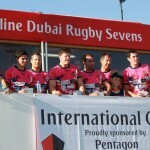 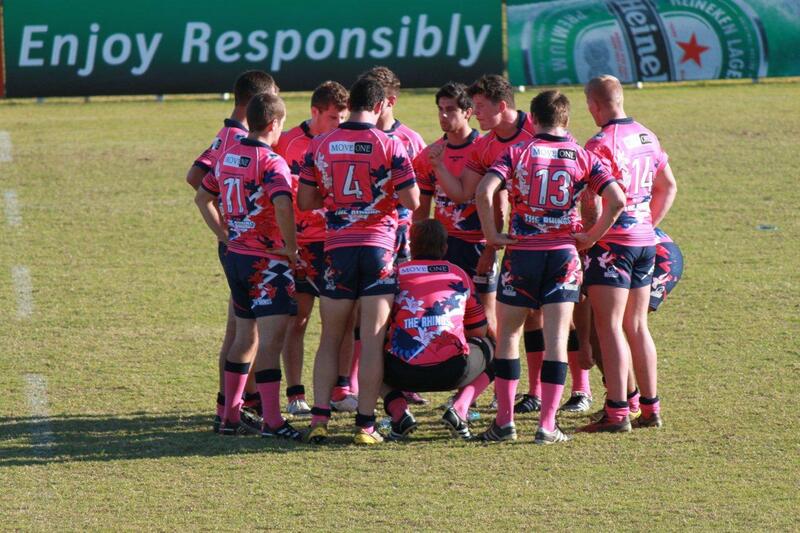 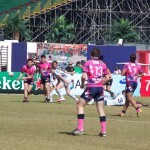 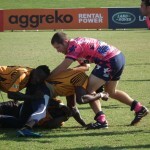 Great event, best rugby 7’s ever!